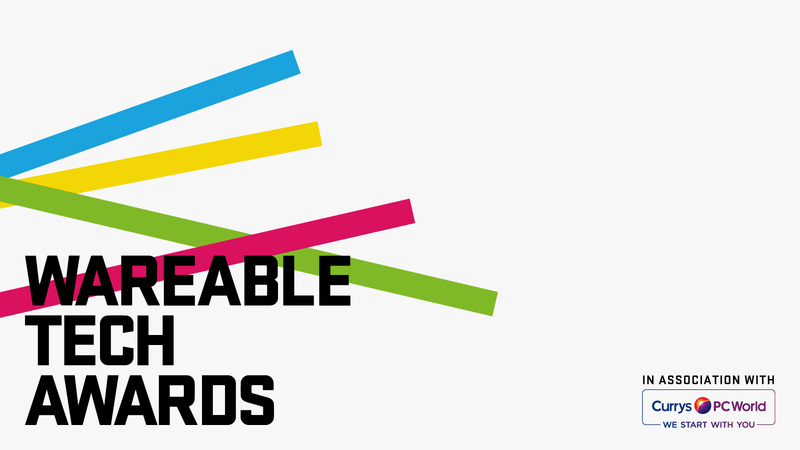 The first ever Wareable Tech Awards are here. That's right, we will be honouring the best in wearable and connected self tech this October and we're hella excited. The Wareable Tech Awards in association with Currys PC World are designed to shine a spotlight on the most important innovators in the hugely exciting world of wearable tech. We've teamed up with our esteemed sponsor Currys PC World to honour the winners and shortlists on Thursday 27 October. We'll announce the winners online and live at our swanky Awards party at the historic Shoreditch Town Hall in the heart of London's Tech City. So not long to wait for the definitive verdicts on 2016's best devices, apps and startups. The strictly invitation-only Awards will be presented by Lucy Hedges, the Metro newspaper's Tech editor and TV darling. We've published our 12 Awards shortlists on the site and also adding wildcard entries for the very latest wearable tech as we test it between now and October. Because we can. For the big one, Wearable of the Year, our readers will also get the chance to vote online for their favourite tech on our shortlist. That's coming soon. We trust you so: don't mess it up. The criteria for most of the shortlists (apart from Startup and Saves The Day) is that the device launched between October 2015 and October 2016 and that we have tested the tech. So if your device fits that criteria, we will have considered it for our longlist.